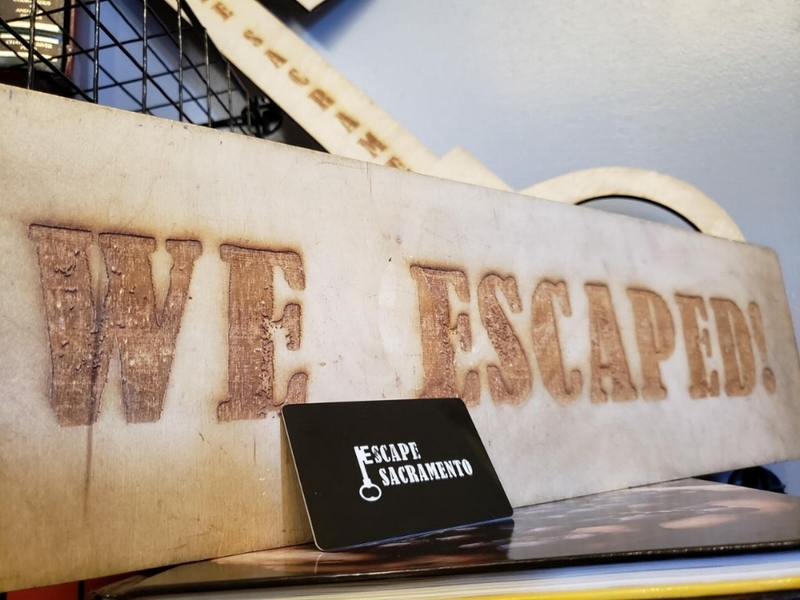 Escape Sacramento’s NEWEST expansion is: “Santa Vs. Gryla”. In the midst of Christmas Eve, Santa begins preparations for his longest evening of the year delivering presents and goodies for all of the good boys and girls around the world. Unbeknownst to Santa and his elves, an evil presence approaches…..GRYLA! The Gryla has been scheming all year for this day and plans to unleash a dastardly horror upon the world. Now, it is an all out RACE to find the key to Santa’s sleigh before Gryla does! Who, or what, is The Gryla? The legend of the Gryla comes from Icelandic Folklore and is a terrifying troll with hooves for feet, has thirteen tails, and is always in a foul mood due to her insatiable hunger…for CHILDREN. The Gryla preys on the naughty children and cooks them in a variety of cuisines, but her favorite is a stew. According to legend, there is never a shortage of food. Don’t worry parents, I am sure your kids are fine. Santa Vs Gryla will come in two different versions, Santa’s Workshop and Gryla’s Cabin. Players in Santa’s Workshop will play as Santa’s elves, and Gryla’s team will play as her “Yule Lads”. Both rooms will contain the same puzzles, however, Santa’s versions will be generally nicer and Gryla’s room will be more…twisted. This means - your group can book both rooms for a HEAD TO HEAD competition to see if Christmas will be saved or left in ruin! 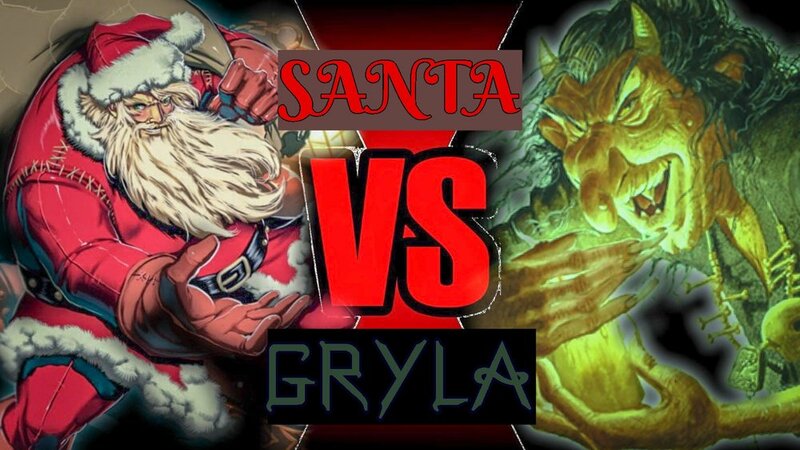 Santa Vs Gryla will be a limited-time pop-up experience from early December to late January. We will also be tracking how many games of each room get booked along the way. At the end, we will post and let everyone know if Sacramento was naughty or nice depending on which room had more participants! Will you be #TeamNice or #TeamNaughty? Show your loved ones how much you mean to them with our new gift cards so they can come experience Santa Vs Gryla or one of our other experiences!